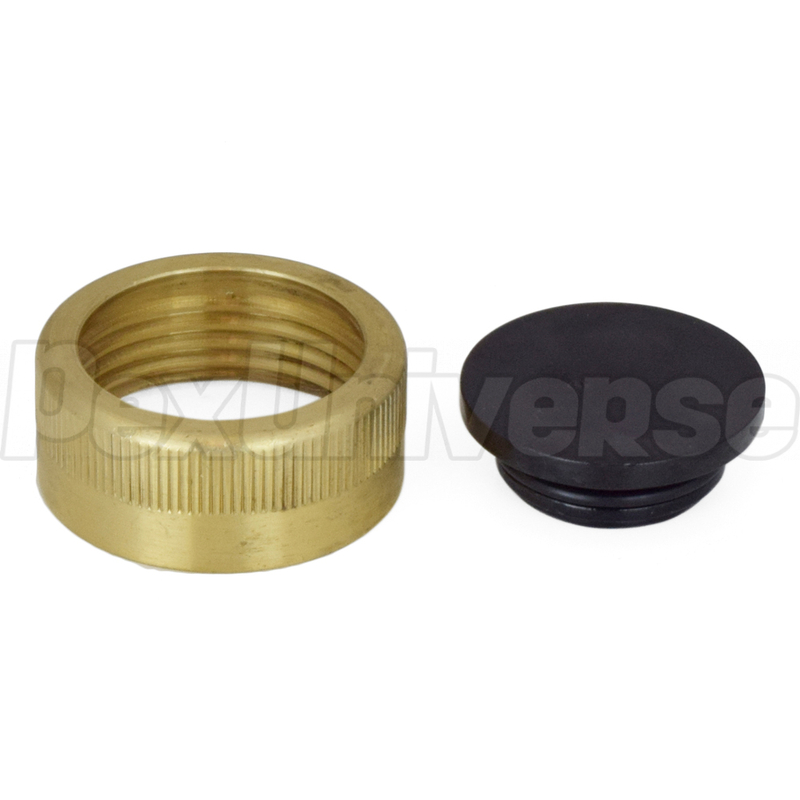 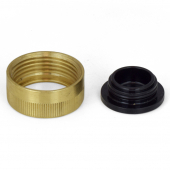 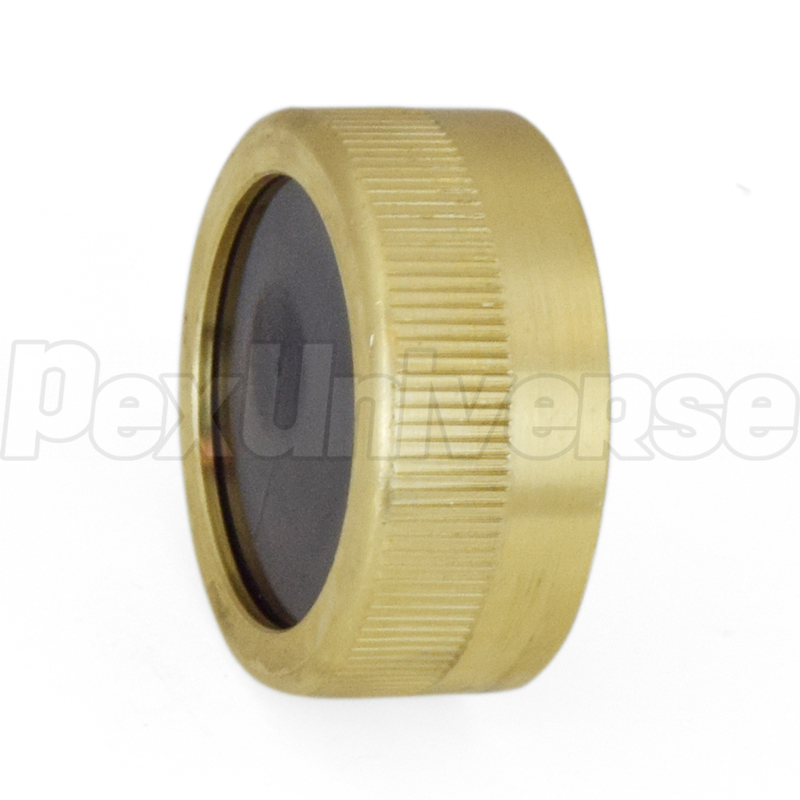 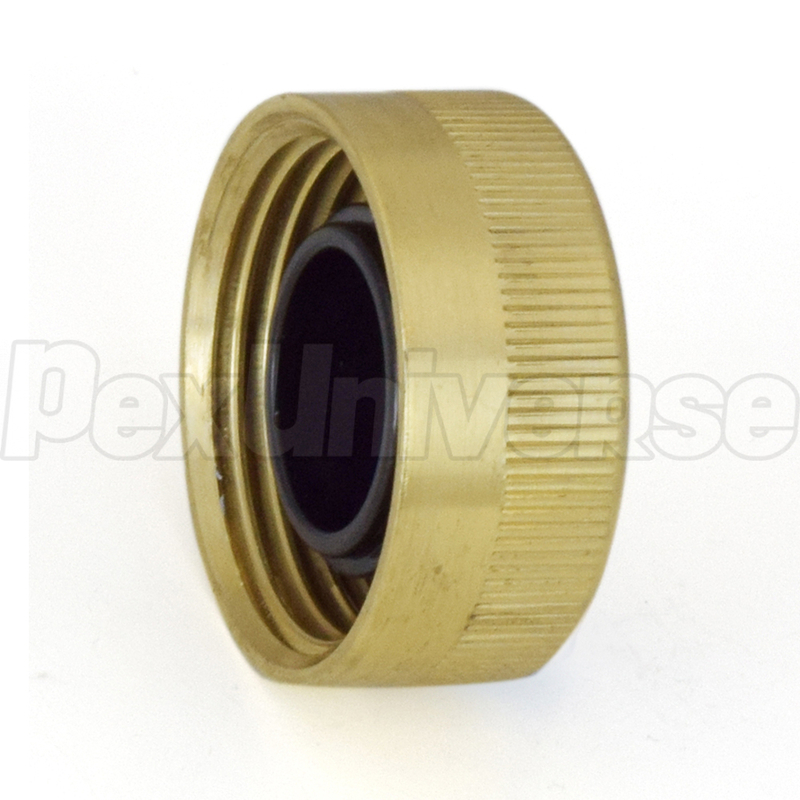 This Supply End Cap is intended to cap off a 1" nominal supply inlet or outlet on a Viega ManaBloc or MiniBloc manifold. ManaBloc manifolds have a straight-through (open) connection for cold water line (only) and the cap can be used to convert it to a closed style manifold. MiniBloc manifolds are open style by design and the cap can be used co convert the manifold to closed style.